There's just something I love about false lashes. 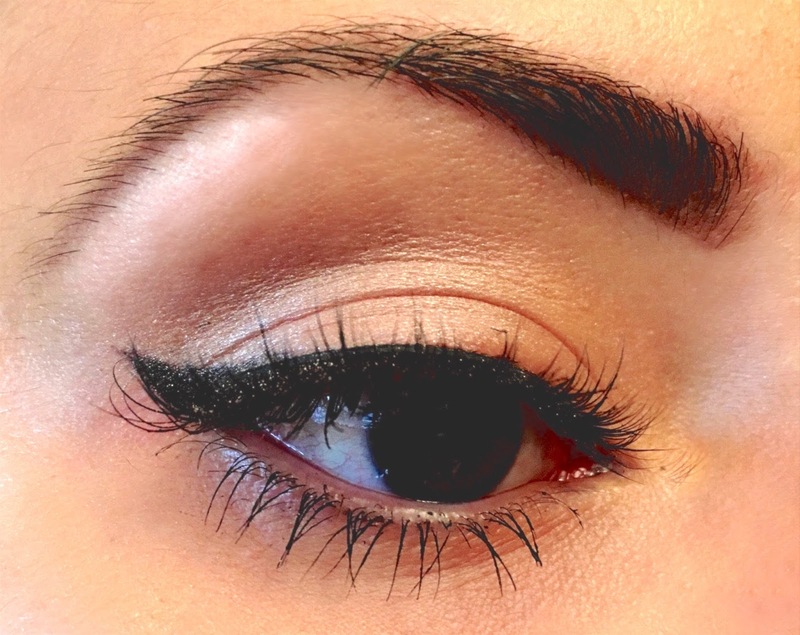 For me, they are the last step in achieving the perfect eye look. Without lashes, eyeshadow just looks weird to me, naked almost! Depending on the occasion, I can wear big, bold, fluttery lashes or natural looking doll-like ones. I occasionally get lash extensions also, if I'm going on holiday or have a couple special occasions coming up. 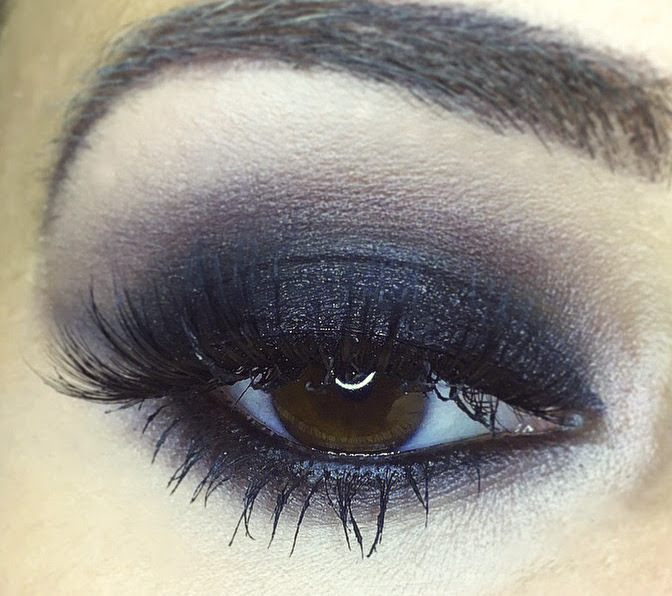 When going for a bold eye makeup look - a big smokey eye with lots of liner - the bolder lashes the better. If it's a simple day look I'm going for, with a subtle cat eye, natural looking lashes are my preference. 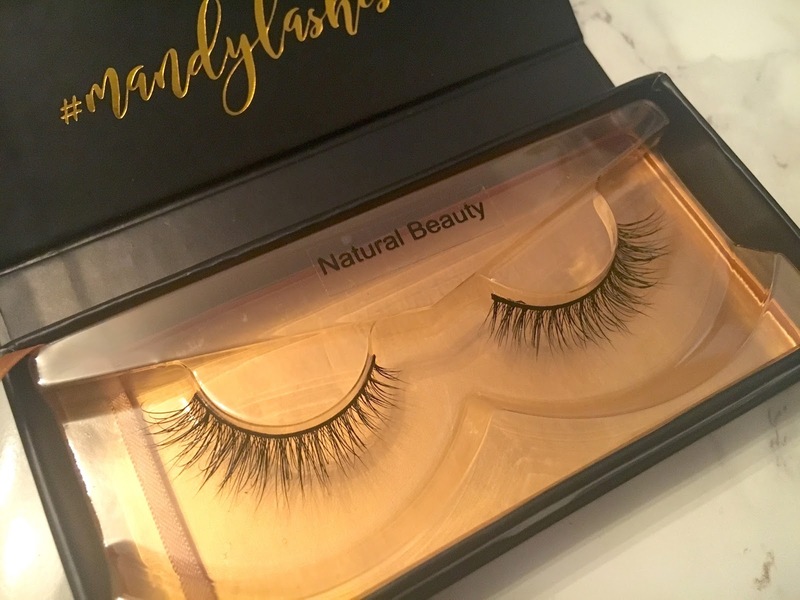 Here are two looks I love with two of my favourite Mandy Cosmetics lashes*. 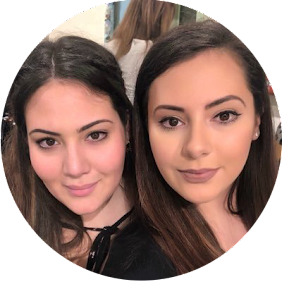 Using the Natural Beauty Mandy Lashes, I used the Makeup Revolution Flawless palette to create a natural shimmery pink shadow. Finished off with my favourite Benefit They're Real push-up Liner, in my signature day time feline flick, and That's How I Roll mascara by Barry M.
My all time favourite eye look.. my holy grail.. my smokey eye. I've been trying to master this look for years now, and always end up looking like I've been punched in the face. Finally having watched tonnes of YouTube videos, I've finally gotten to a stage where it looks less like I've been punched.. progress! No smokey eye is complete however, without big bold lashes. 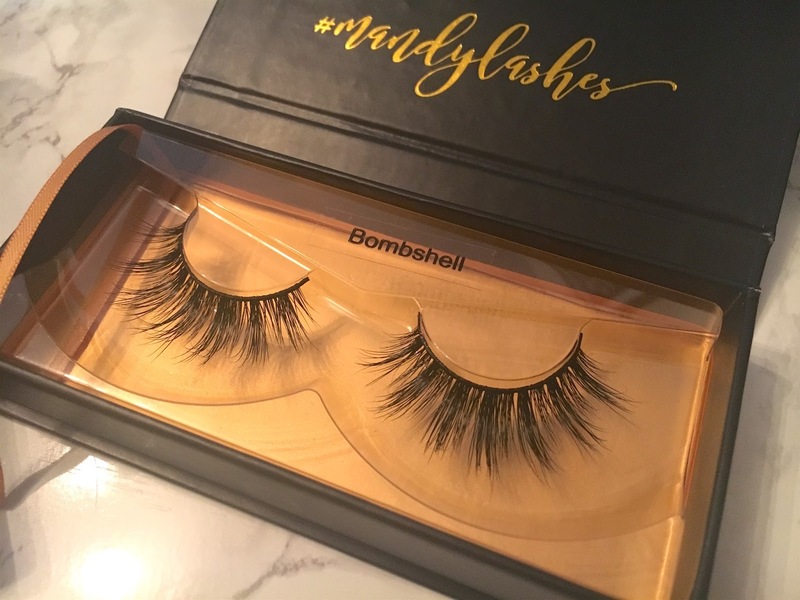 Mandy Cosmetics' Bombshell strips make this look complete. Using my Urban Decay X Gwen Stefani palette, They're Real Liner and Barry M mascara, I just love this night out look. What's your favourite eye look? 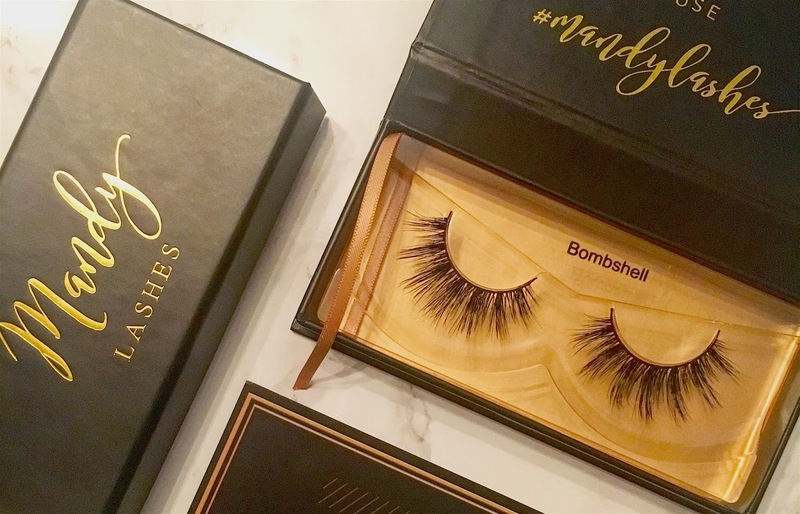 Which lashes would you prefer? omg, those lashes are gorgeous! I wish I could get them! You should be able to! They're American!